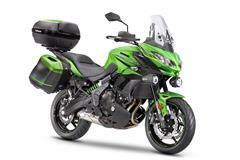 Realise the full potential of your Versys 650 or Z1000SX and explore more by leaving nothing behind thanks to the increased carrying capacity offered by a free Touring package. 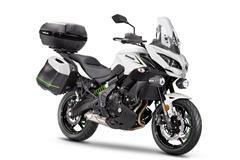 You will be loading up your luggage and it will be happy haulin', with smiles for miles thanks to the panniers and other genuine accessories that are included in the Touring package. 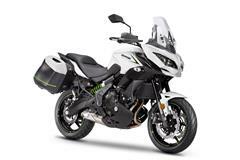 Choose a Versys 650 Grand Tourer or Z1000SX Performance Tourer and the Tourer component will still be covered by this promotion. 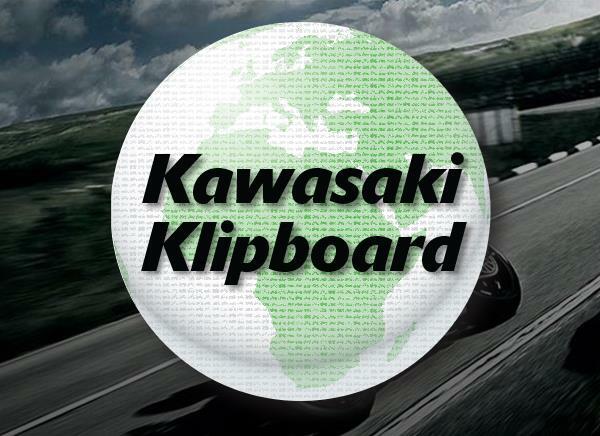 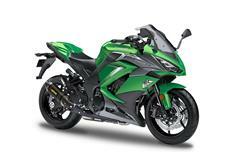 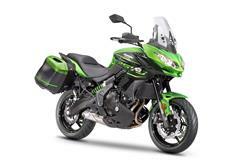 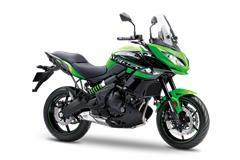 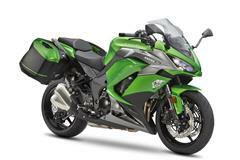 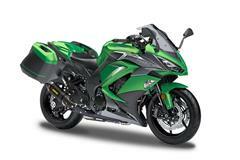 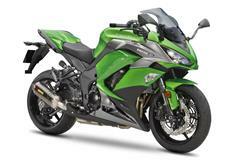 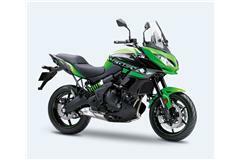 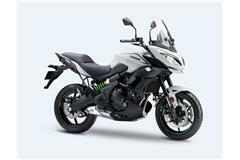 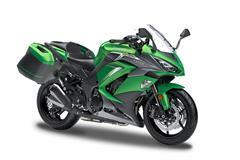 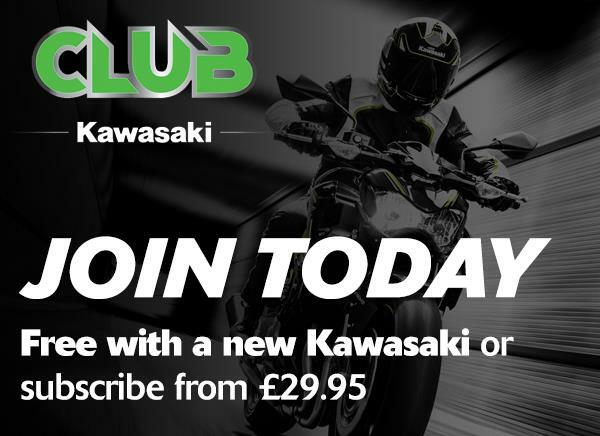 Visit the Kawasaki test ride website to book a test ride on the Versy 650 or Z1000SX or contact us. 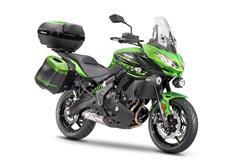 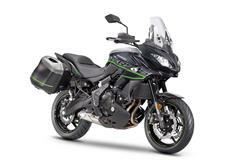 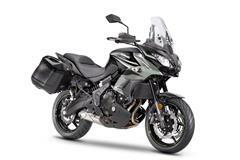 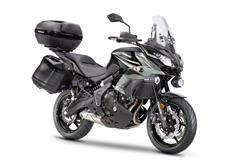 Complimentary tourer package available on 18MY and 19MY Versys 650 and Z1000SX, to the value of £650 for a Versys 650 Tourer package and £700 tourer package for a Z1000SX. 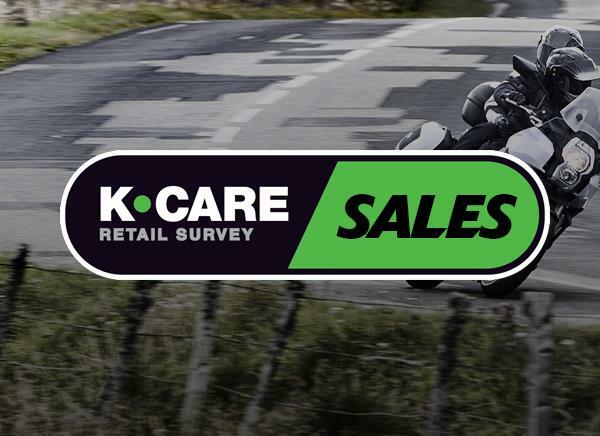 Offer available for models registered to customers between 01.03.2019 and 31.05.2019. 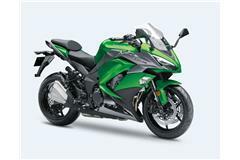 Subject to applicant status and availability.